Mad Max the video game releases on September 1. 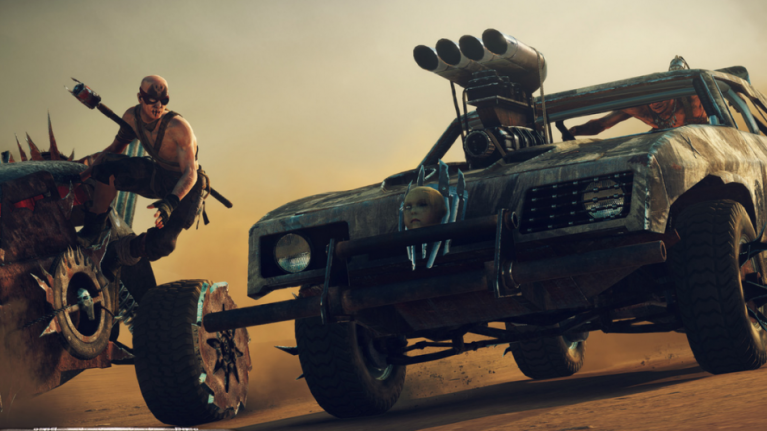 With this video we finally get our first extended look at the car customisation, metal grinding vehicular combat, brutal melee combat, and more of what awaits us in Mad Max the video game. From what we can tell, the new Mad Max video game will play like the Uncharted series if it was mixed with The Crew and had Batman-style combat thrown in for good measure. AWESOME!